This Round diamond contains slight inclusions that are rarely seen with the naked eye and often noticeable at 10x magnification. The very light hue in this "near-colorless" diamond may be slightly visible when compared side by side with a diamond of a higher grade. 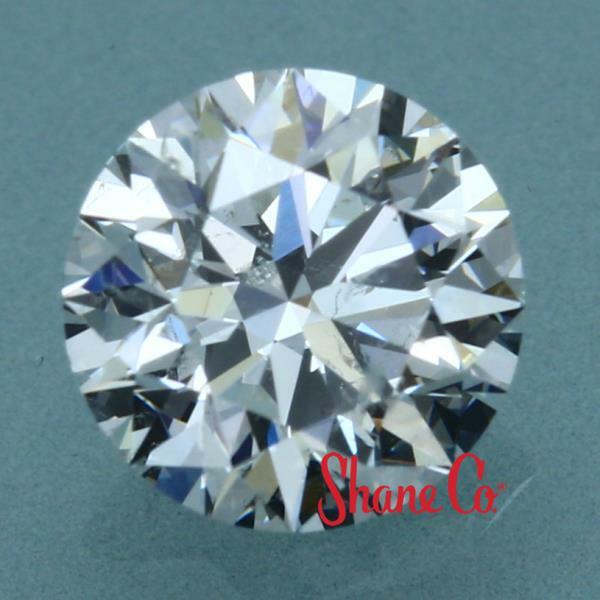 An "Ideal" cut diamond is the highest cut grade available and reflects the most amount of light possible. The proportions display the highest balance of fire and sparkle.